Lisa Richard is a chiropractor by day and singer by night. Her most successful single is called Uniforms, and it’s inspired by the person who came to her rescue 30 years ago. Richard has been wondering all these years who saved her life after a terrifying night in rural New Brunswick; and now she knows. “Well, it took a little while to track him down,” Richard said. In 1989, Richard was 18 and driving home from the University of New Brunswick with a friend when a moose came out of the ditch and slammed into the passenger side of the small car in which she was riding. "Back at that time there were no cellphones and we were in the middle of the woods between Miramichi and Bathurst,” Richard said. 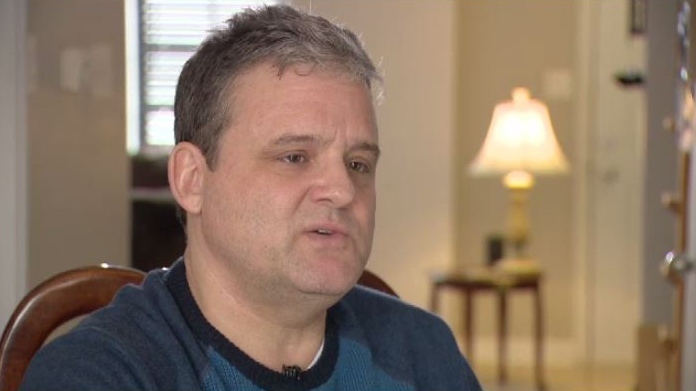 Richard sustained massive head and facial injuries and needed extensive plastic surgery. “Reattach my nose, my lip, reconstruction from skin behind my ear to reconstruct some of my face,” she said. She knew she had a guardian angel that night. Her song, Uniforms, was partly inspired by the anonymous person who came to her aid. Last fall she started looking for her hero, and then she was playing at Casino New Brunswick in Moncton when she was approached by a woman who told her about Lloyd Harquail. Richard learned Harquail was a 21-year-old business student who was also driving home from UNB when he came across a terrible scene. “People screaming, it was a bad situation,” recalled Harquail of the scene. Harquail was a volunteer firefighter at the time, but he had never attended an accident like that one. “Her face was just so badly damaged that I had to just hold her neck and make sure she was breathing,” he said. When first responders arrived, he let them take over. Three decades later Richard and Harquail connected by phone -- then in person. “You know, she looks great! It was nice to see her and talk to her," said Harquail. When asked how it felt to have a song written about his selfless deed 30 years ago? “Knowing how appreciative she is, it's special,” he said. Harquail says that fateful night influenced his life. He left business school and became a paramedic and then a Mountie. “Although I was young, I guess I felt that it was something I was capable of doing,” he said. Richard said she’s glad she tried so hard to find him. “It does feel like he was meant to be in my life one way of another,” Richard said. Richard has another concert at the Moncton Casino on March 2. Harquail said he plans to attend. 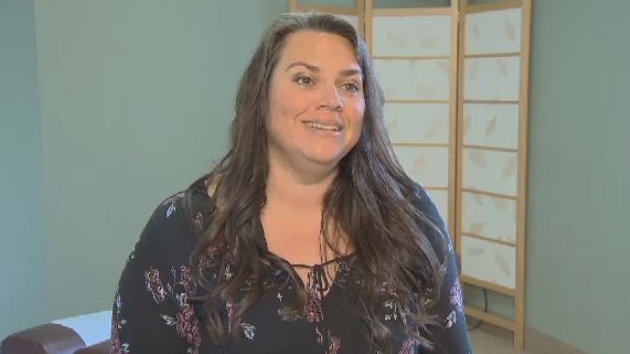 Woman looking for first responders who saved her in northern N.B. 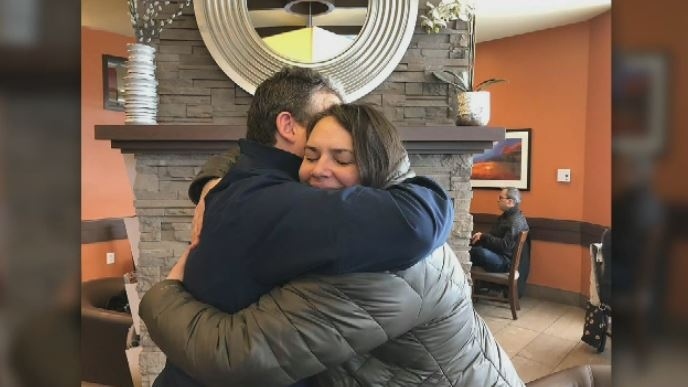 Lisa Richard reunites with Lloyd Harquail -- the man who rescued her after a terrible crash 30 years ago. Lisa Richard nearly died when a car she was in collided with a moose. First responders saved her life and she needed extensive plastic surgery to repair wounds to her face. “Her face was just so badly damaged that I had to just hold her neck and make sure she was breathing,” Lloyd Harquail said of the scene he came across 30 years ago when Lisa Richard was in her accident.